Aidan O&apos;Rourke & Kit Downes return to Drygate to perform volume 2 of their 365 Project. Aidan O'Rourke, the multiple BBC Folk Award winner and founding member of Lau, Kan and Blazin’ Fiddles spent a year writing daily musical responses to James Robertson’s short story collection 365: Stories. By the end of the year he had written 365 new tunes, from which he selected 22 to record with Kit Downes on harmonium and piano. 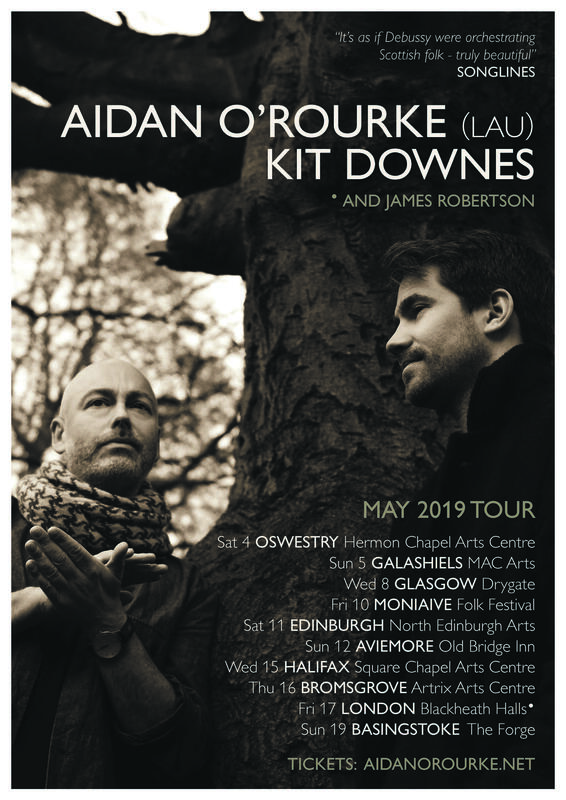 They toured the album (Volume 1) in the UK in April 2018, and Drygate was proud to play host to the Glasgow concert. Now, Aidan & Kit are returning to perform 365: Volume 2, released in 2019. Over 14s allowed accompanied by an adult. Events at Drygate Brewing Co. · Bars near Drygate Brewing Co.
Hotels near Drygate Brewing Co. · Restaurants near Drygate Brewing Co.